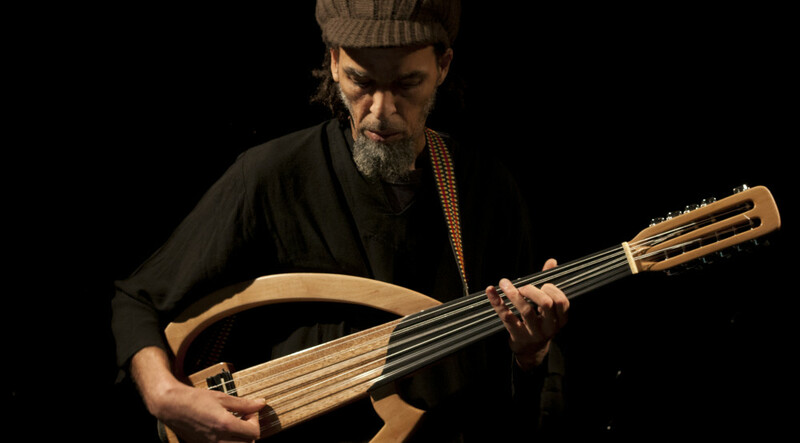 Abdou Ezzari (Taxi Kabir) is a musician , composer and expert of Music Creation Software and collaborates with musicians, film directors and visual artists. Abdou Ezzari offers workshops to show how modern technology of sound design as well as Music Production Softare (Ableton Live, VST, Reaktor…) can be used to compose or edit elements to integrate Live-Instruments and voices into the compositions. music for different requests of audiovisual collaboration.